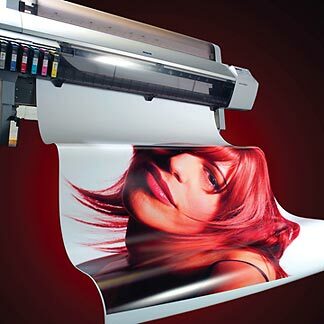 Our print production facility is capable of producing single units, multiple runs or an on-going contracted project. We are a service bureau for multiple sign and printing companies and they trust Brilliant Colorworks to produce their goods. Our knowledge, dedication to deadlines and quality control eases the minds of our clients and assures them of a stellar product every time. 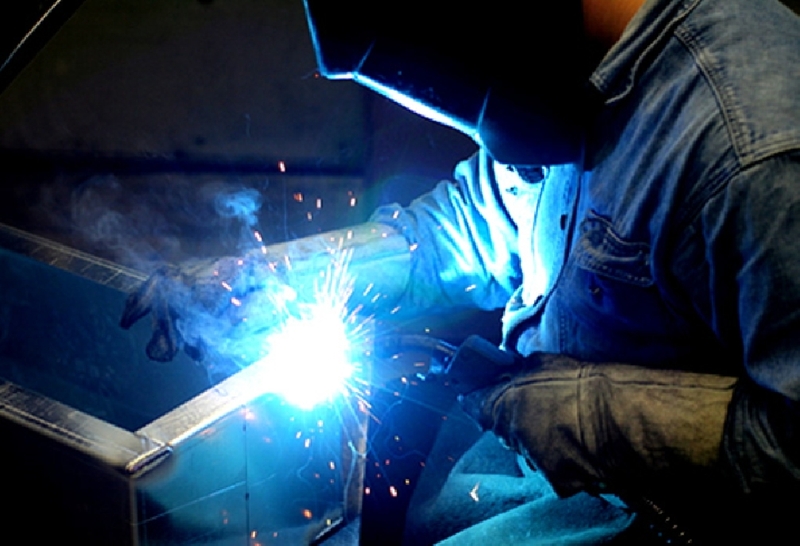 Our fabrication department is composed of skilled craftsmen of the wood and metal industries. Capable of building the largest of structures or a simple illuminated sign box. Our fabrication team builds your project to the highest standards to insure that safety is met first and it lights up last. All of our electrical signs carry U.L. Certification which gives you and your insurance company peace of mind that it was done right. We also have complete painting and powdercoating capabilities for giving you that brilliant color. Remember Brilliant Color Works!